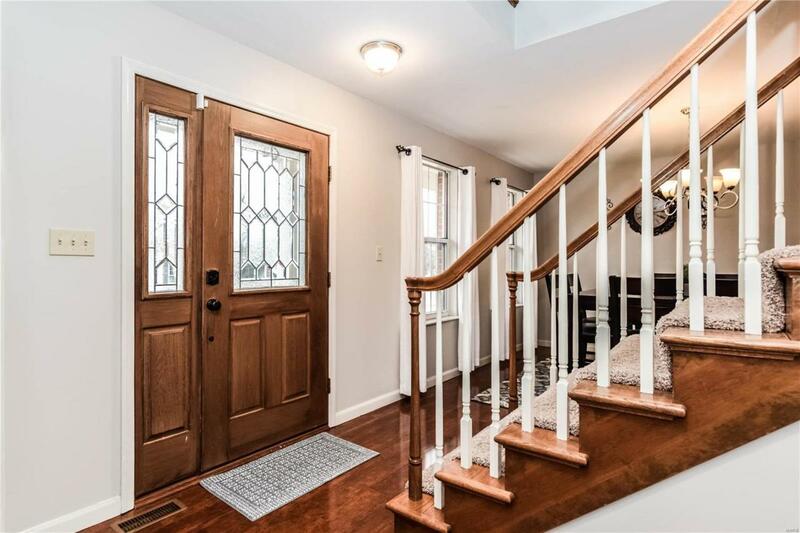 Welcome home to this beautiful 4 bed, 3 1/2 bath 2-story in Manchester. 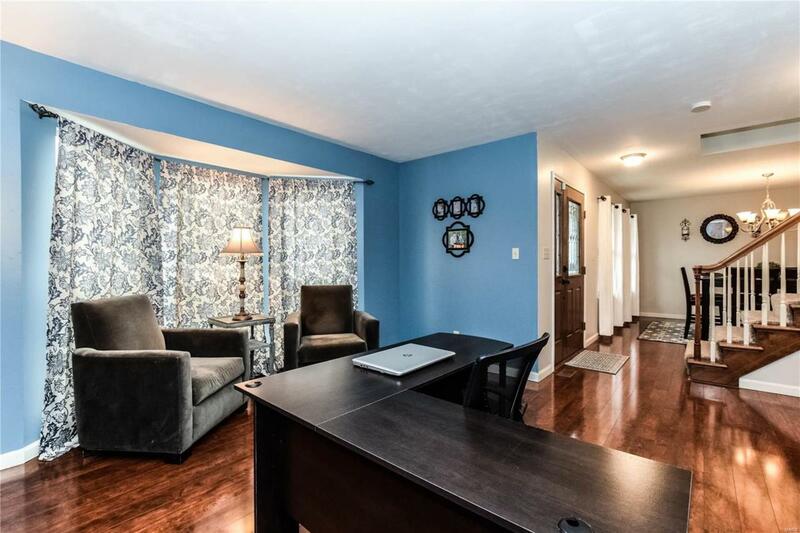 This great home has almost 3,000 sq feet of finished space! The main level includes beautiful hardwood floors, a gas fireplace, an eat-in kitchen, main floor laundry room, and a butler's pantry. 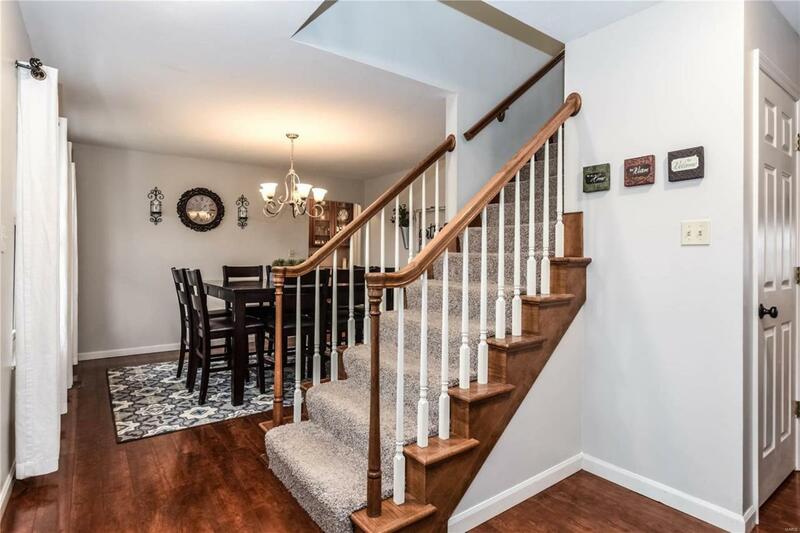 Walk upstairs and find 3 extra bedrooms, a full bath, and the master suite, which has his/her closets, and a full master bath. The master bath includes double sinks, a separate shower, and a large soaker tub. The finished basement (2014) begins with a gorgeously stained/finished concrete floor and a full wet bar for entertaining. Also included downstairs is a full bath with a jetted tub. The roof was new in 2015, a new concrete patio (2018), and a new vinyl fence and landscaping (2015). Manchester park and community pool are just up the road. Award winning and highly ranked Parkway school district is a plus. 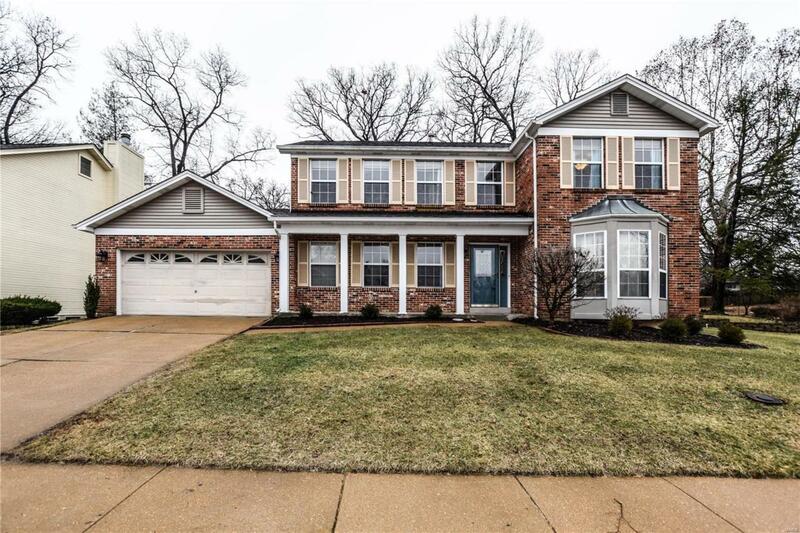 Centrally located in west St. Louis County and within minutes of multiple highways and shopping districts. Listing provided courtesy of Vancil Brothers Realty Llc. Listing information © 2019 Mid America Regional Information Systems, Inc.